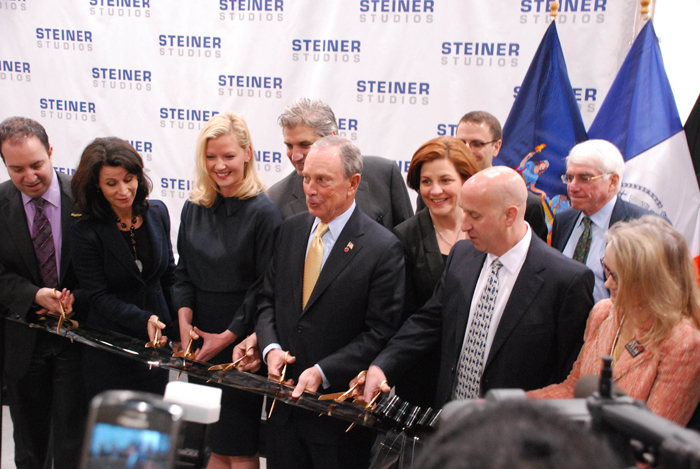 The NYCRC provided a $65 million loan to an affiliate of Steiner Studios, the largest film and television studio complex in the eastern United States. 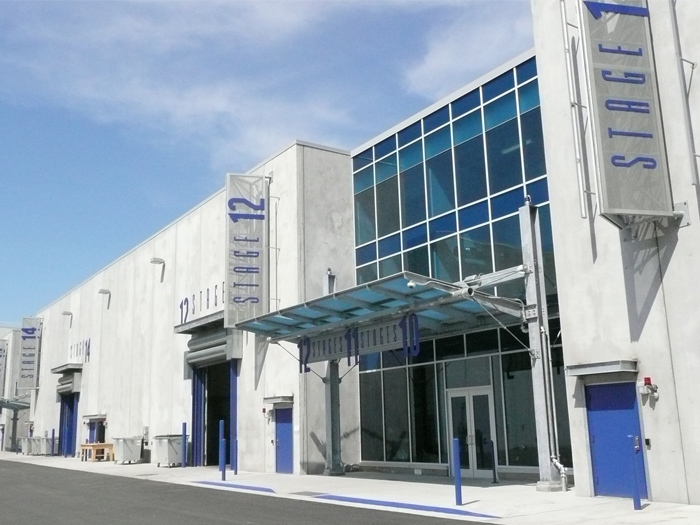 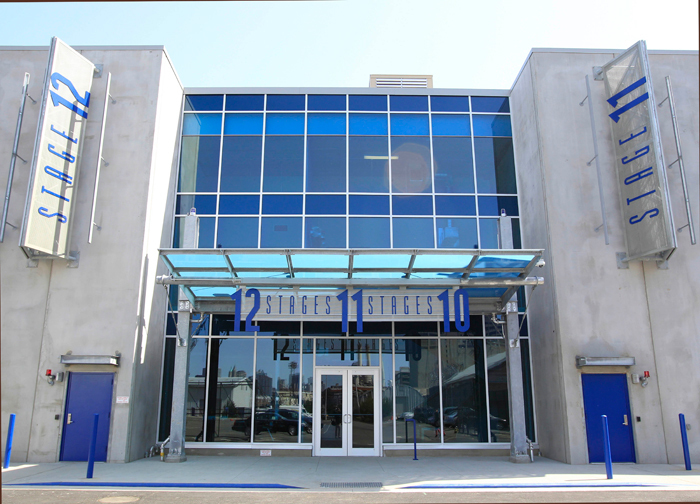 The loan was used to assist with the construction of five new television and commercial soundstages totaling 45,000 square feet; the renovation of a historic but vacant seven-story 235,000 square foot building into production and support space; and the upgrade of an electrical substation to provide increased electrical output. 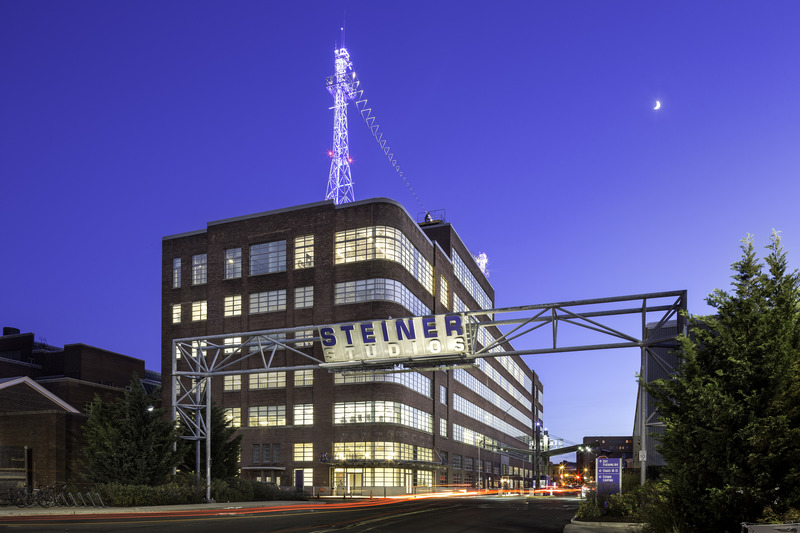 Steiner Studios’ 26-acre complex in the Brooklyn Navy Yard opened in 2004 and currently consists of over 580,000 square feet of production facilities. 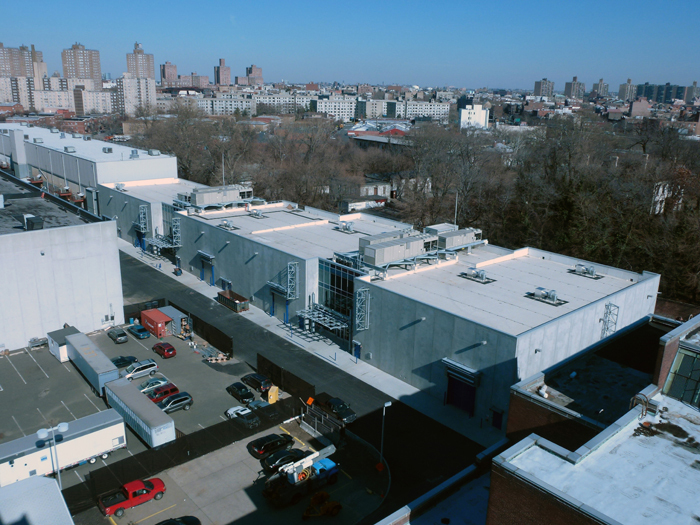 As the film and television sector has grown in New York City, so has the demand for studio and production space. 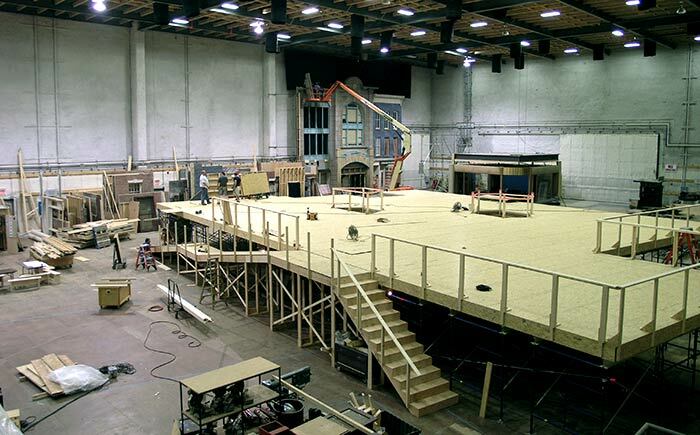 A key element of the City of New York’s plan support this sector is to foster the construction of additional studio space to help with the ongoing unmet demand for film and television production facilities. 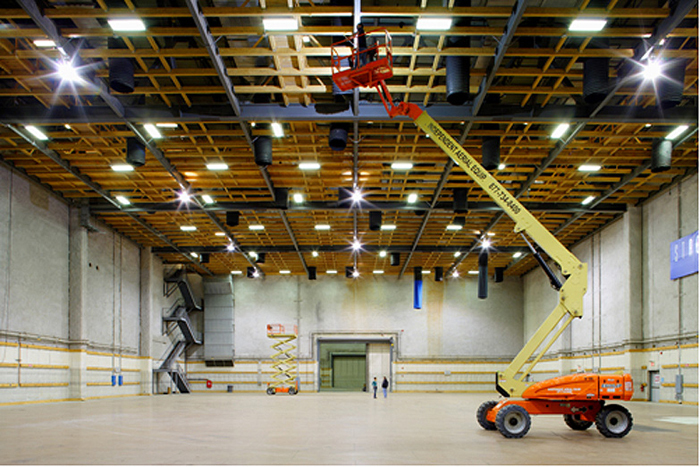 In a city where space is at a premium, the construction of studio facilities is necessary for the film and television industry to continue to create new jobs.